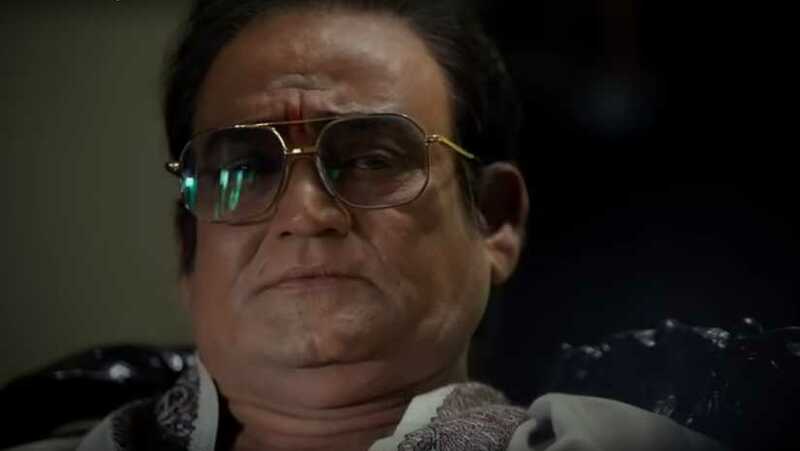 After Krish's biopic of NT Rama Rao, Ram Gopal Varma is also going to release his take on the politician's life in the upcoming film titled Lakshmi's NTR. 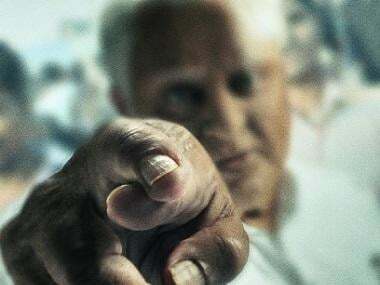 The filmmaker had guaranteed a more authentic depiction of the legendary, larger-than-life personality, creating a controversy even before the film's release. He had even released a song titled 'Vennupotu' about Andhra Pradesh chief minister Chandrababu Naidu. 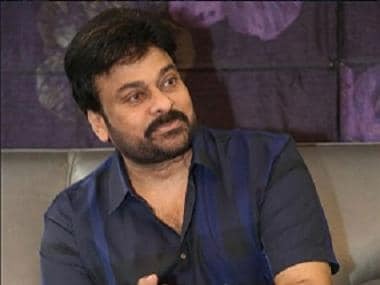 Speaking about the portrayal of Naidu in his film, Varma said that he was "well within (his) rights" to show the same onscreen, reports India Today. "With regard to Chandrababu Naidu, I am making a film on a story which is in the public domain and I am well within my rights to do so and my intention is to depict the truth but not to target anyone," said the filmmaker. 'Vennupotu', which means 'back-stabbing' suggests that NTR was backstabbed by Naidu so that he could rise to a position of power for which Varma had faced severe criticism. As per reports, the director's effigies were also burnt by members of Naidu's political party. Previously, he had also openly criticised Naidu in a series of tweets. 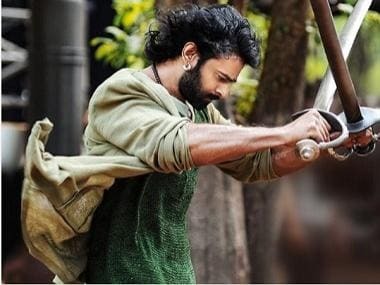 Why KATAPPA killed BAHUBALI is FICTION. Why CBN backstabbed NTR is REAL.